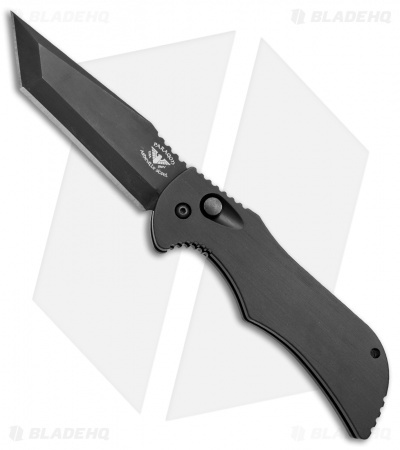 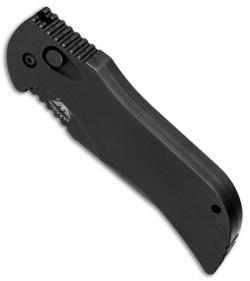 The Paragon Apex automatic knife features responsive automatic action and firm lockup. This model is equipped with a CPM-S30V stainless steel tanto blade with a chisel grind and a black finish. 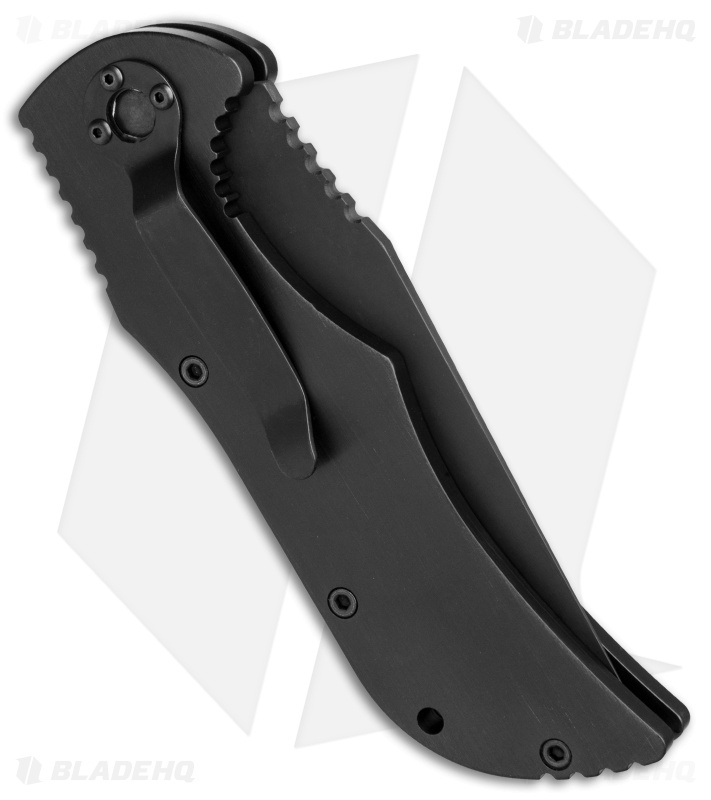 The black anodized 6061 aluminum body is smooth and sports spine jimping for excellent grip and control. Includes a black pocket clip for tip-down carry.